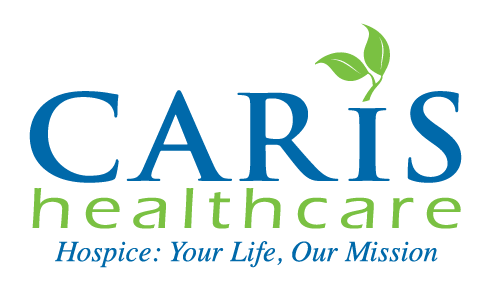 Your Life, Our Mission Hospice Foundation, a nonprofit operated by Caris Healthcare, supports the expansion of high-quality hospice care for those in need. Caris Healthcare’s Your Life, Our Mission Hospice Foundation partners with Hospice Ethiopia to raise funds and awareness for hospice care in the capital city of Addis Ababa, Ethiopia. 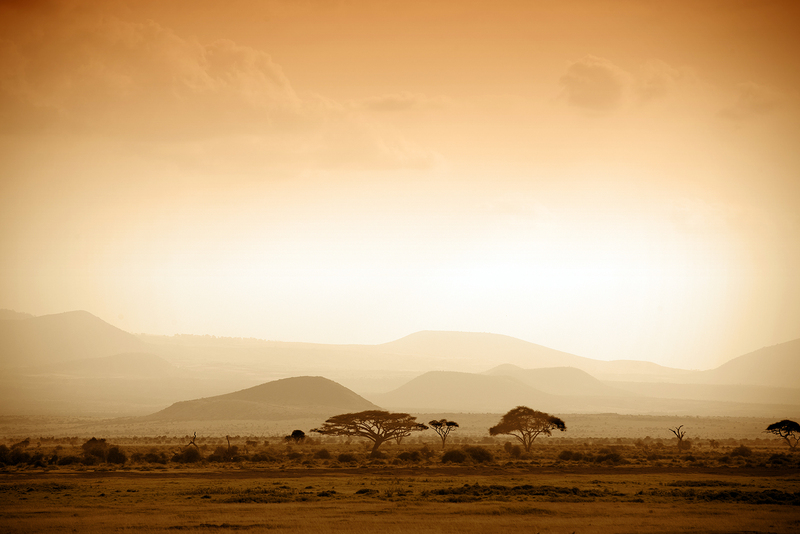 Thousands of people in sub-Saharan Africa die each day from life-threatening illnesses, predominantly HIV and AIDS. Most of these people live their final days in pain and without support. Hospice Ethiopia is a small, privately run organization that serves about 65 patients a day with only four paid workers and many volunteers. Due to a great need for hospice care, Caris assists Hospice Ethiopia by raising funds for essential equipment, supplies and staff. The Your Life, Our Mission Hospice Foundation continues the work of We Honor Veterans throughout the community. 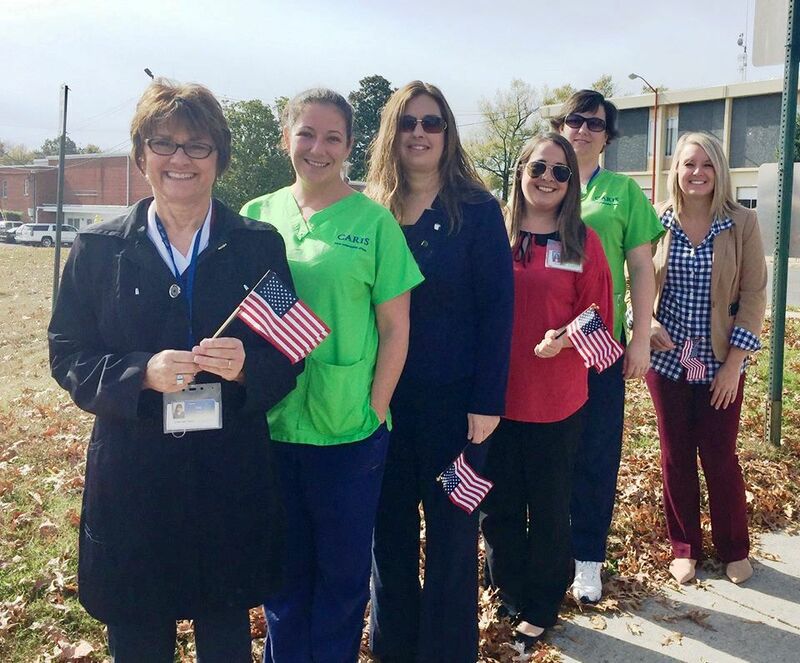 Caris employees actively seek out opportunities in the community to honor our veterans. Some examples include veteran pinning ceremonies, parades, and balloon releases. At Caris, we believe it is never too late to thank a veteran. Candese Walker was a registered nurse at Caris from 2007 until her untimely passing in 2011. Prior to her death, Candese was preparing for certification as a hospice nurse. The Your Life, Our Mission Hospice Foundation provides scholarships to nurses and hospice aides to enable them to obtain hospice certification. The foundation will expand its commitment to nursing education by providing an additional scholarship in Candese Walker’s honor that will be awarded to a nursing student who wants to become a hospice nurse. To make a memorial donation to the Your Life, Our Mission Hospice Foundation, please call 1-800-HOSPICE (467-7423).